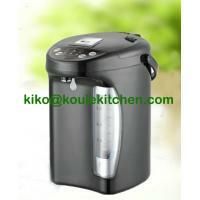 1-remove the cover, clean the Inside With warm water. 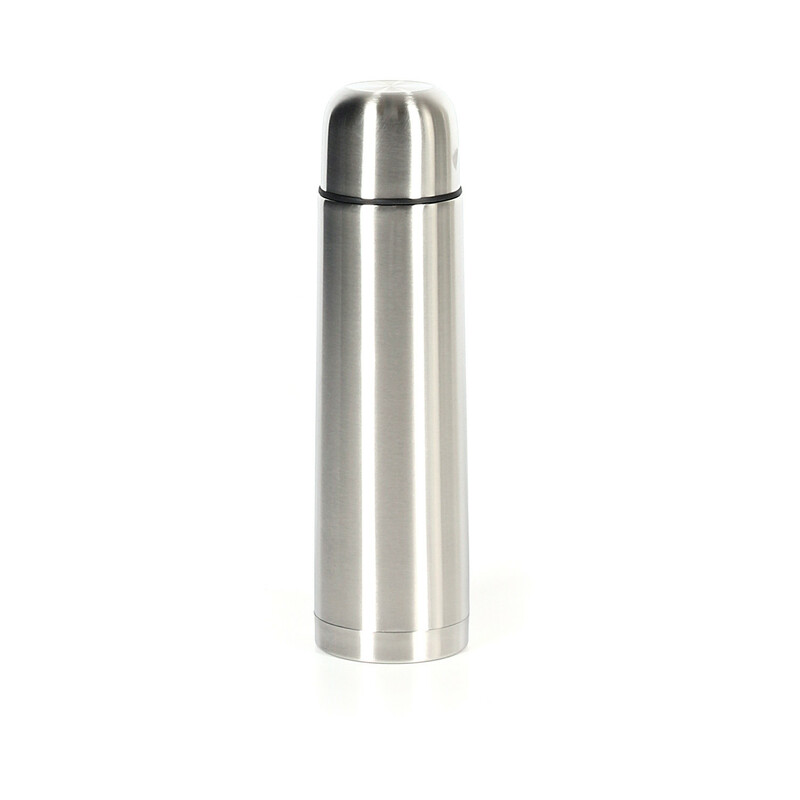 2-Blanch the thermos Filling completely with boiling water, wait for a few Minutes and discard this water. 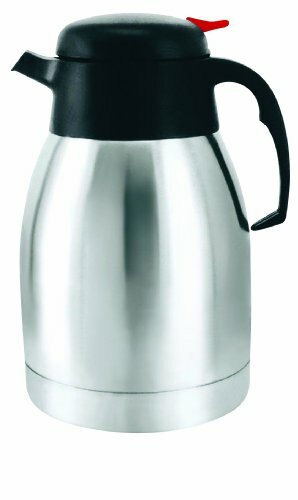 • In The Case Of Cold Drinks, Blanch The Thermal Carafe With Cold Water. 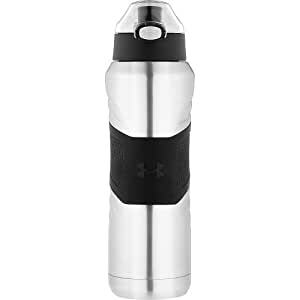 3-then replace the liquid to be Kept hot or cold in the bottle, fill the container, leaving 2 cm below the Cap, So the temperature for longer. 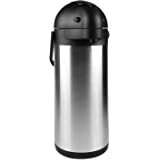 • In The Case Of Coffee, It Is Recommended That The Filter Be Directly On The Thermos. 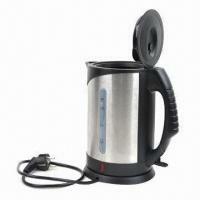 • To Make Tea, We Recommend Pouring Warm Water Into The Bottle And Use Only Tea Sachet. Don’t Use Tea Leaves. 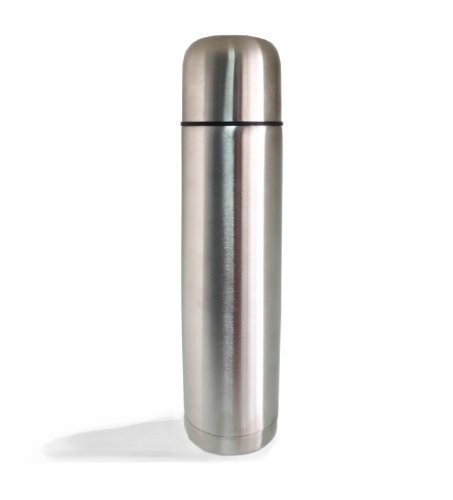 2-hold the container back to room temperature. 3-Wash With detergent and Rinse with plenty of water. For Best Results, Use Baking Soda With Warm Water. 4-Case Left some residue repeat the process. 5-do not wash In Dishwasher Machine. 6-do not use steel wool Or abrasive Products as they may Damage the product. 7-to dry, Use dry, soft cloth, Let the product without cover when not in use. 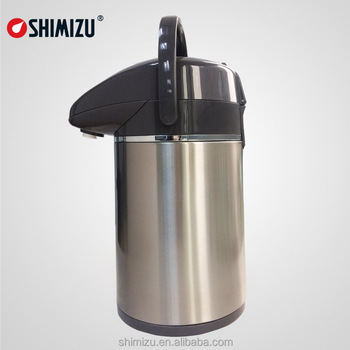 1-this product is designed For hot or Cold Drinks. 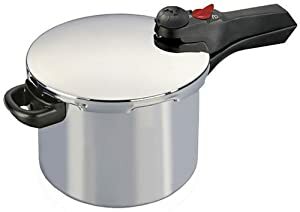 Do Not Use For Other Purposes. 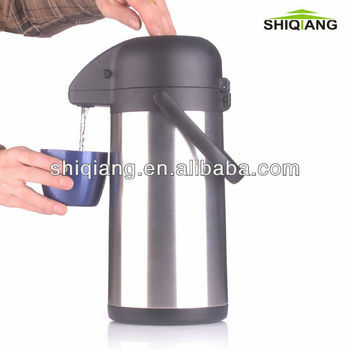 3-Keep Always In Vertical position. 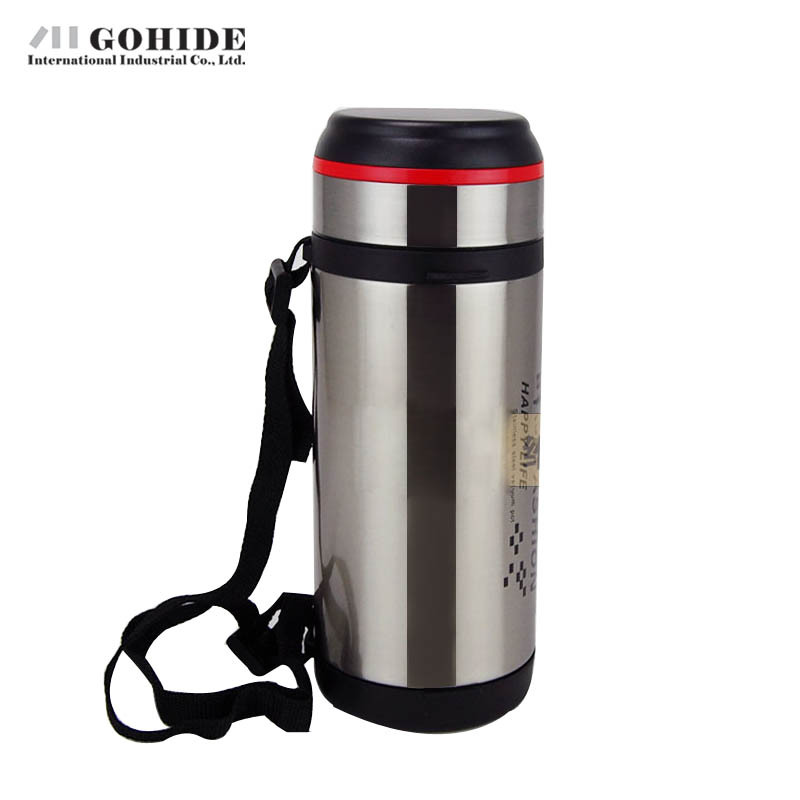 4-carriage Thermos only by Arm Or strap. 7-do not use heaters or expose to flame. 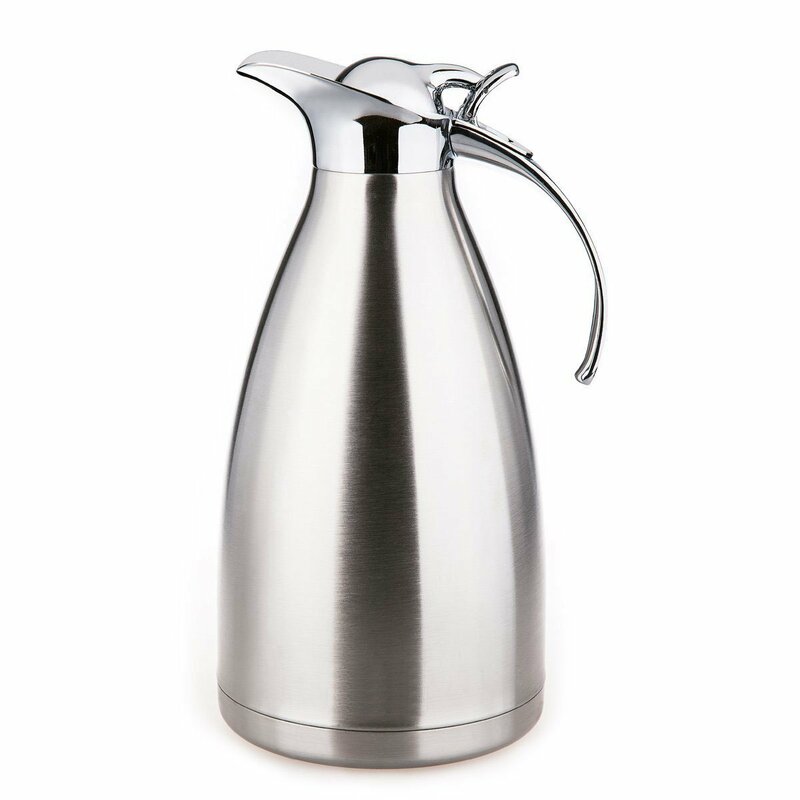 8-do not use the bottle To carbonated water.9-after using the Bottle For dairy drinks, soups or Other Organic Products wash with boiling water to Total removal of any residue Immediately. 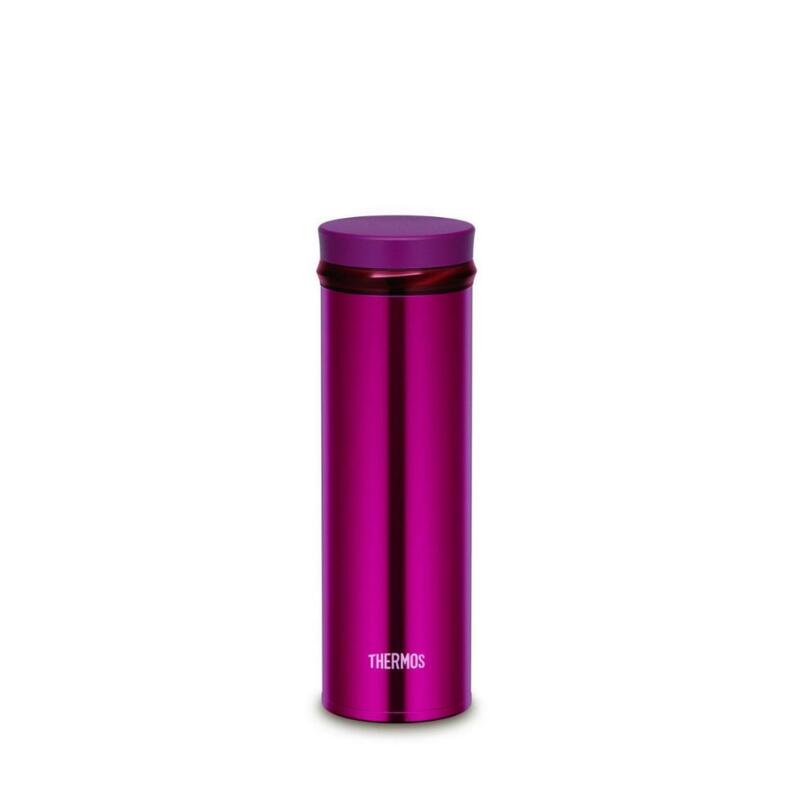 10-Keep the thermos out of reach of children. 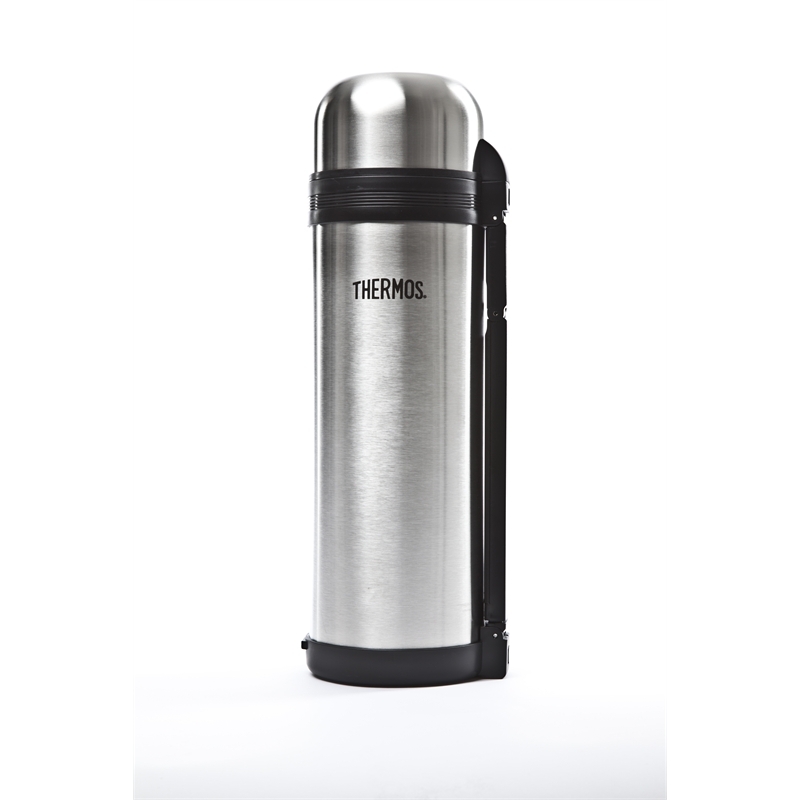 Best Thermos For Coffee: How To Choose The Best On The Market?